“Culture is this thing that we can exchange among ourselves as human beings to knock aside our differences and build upon our similarities. 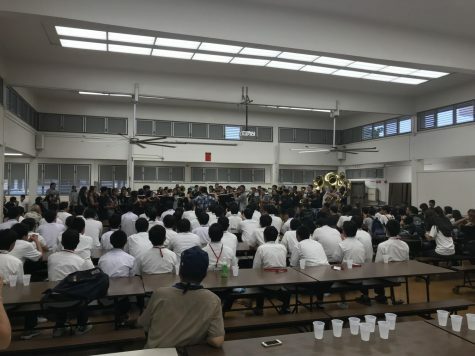 Cultural exchange is the ultimate exchange.”— Carlton Douglas Ridenhour, known as Chuck D.
On October 23, 2017, students from Fukuoka Suisan High School (FSHS) were welcomed to James Campbell High School (JCHS); JCHS students performed ROTC drills, hula dancing, and uplifting music for their arrival Japanese students. 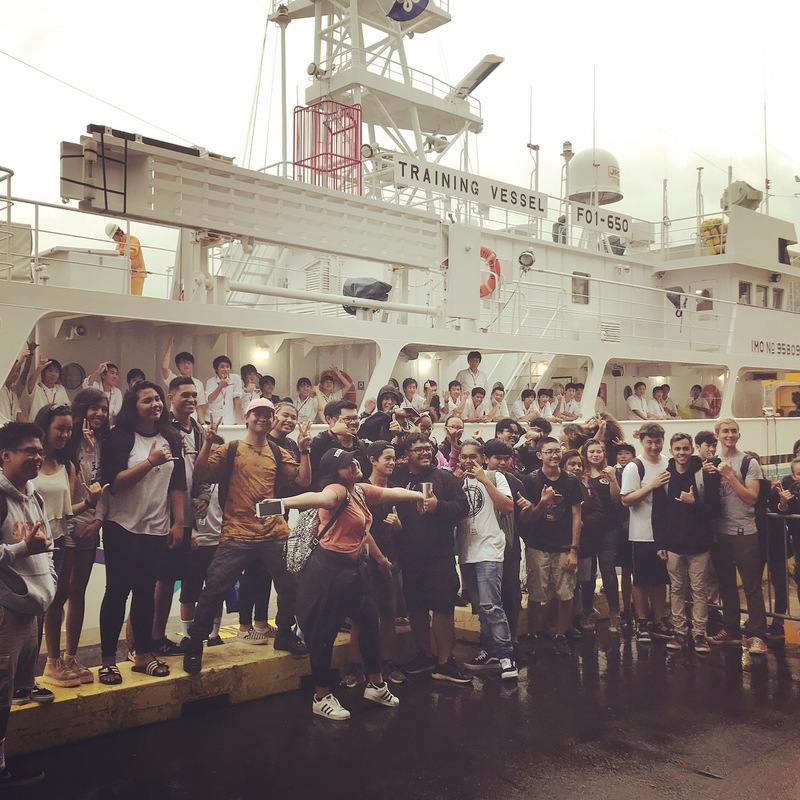 They toured JCHS after arriving in Hawaii on the Kaiyu-Maru Training Vessel. “They taught us how to make knots, and had some time to converse and get to know each other,” said Amy Rabago, a japanese teacher at JCHS. 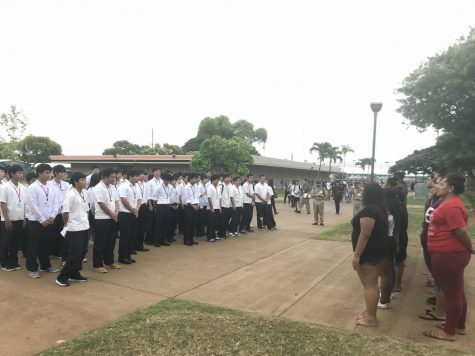 The FSHS students came to Hawaii and JCHS specifically “to see what a local school was like and to get to experience different types of cultures and different settings for a high school. The their purpose in going to Hawaii was to practice what they’ve been learning about fishing and navigating,” said Rabago. Communicating with another culture is not always easy. 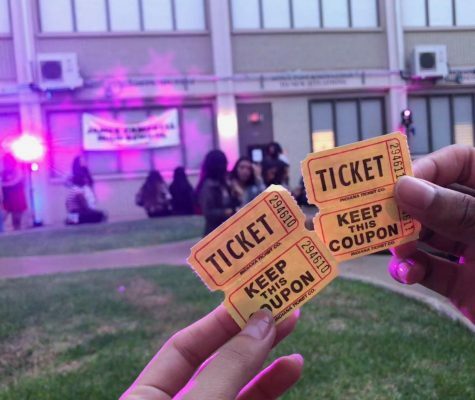 “It was somewhat difficult, but in the end we can get their message after a few hand gestures and broken english,” said Alyssa Marie General, a senior and the JCHS Japanese club president. After getting past the language barrier students on both sides were able to make new friends that exposed them to new knowledge. 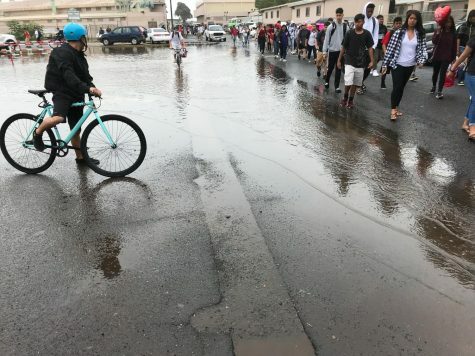 “The most memorable part was casually talking to a few japanese students there without looking at the paper we were assigned, it’s freely speaking,”said General. Learning a different language can broaden a high school students perspective. 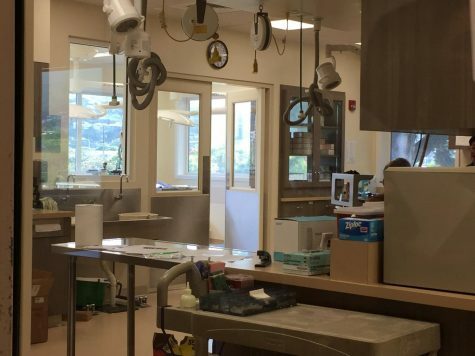 “It’s just great to be able to open students’ eyes to what else is out there, because if you’re always stuck in one area you don’t realize that there’s so many other types of people out there,” said Rabago. 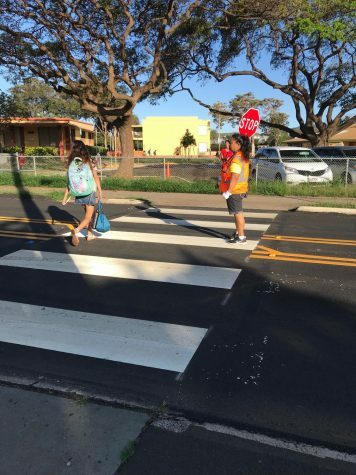 “As a japanese language student, it is important to interact with actual japanese students to practice our fluency in the language,”said General. Learning a new language is not a very easy thing to do, that is why students need experiences like cultural exchanges in order to encourage them to learn more.